Our fascination with smart phones is essentially an addiction. 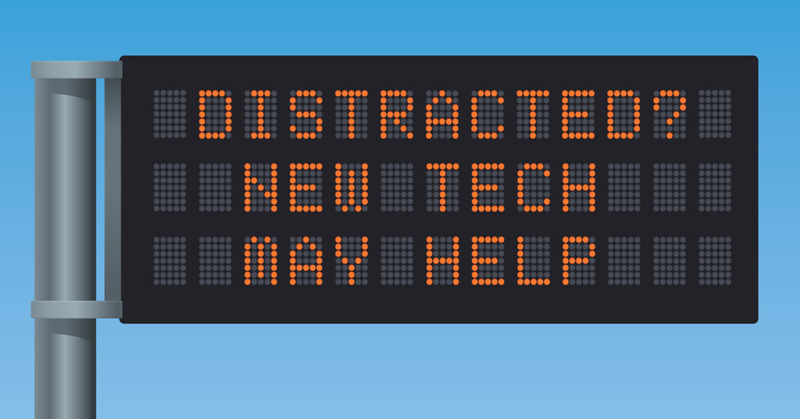 The case could be made that mobile technology has led us down the road to distraction. Now technology may remedy or at least lessen the effects of distracted driving. 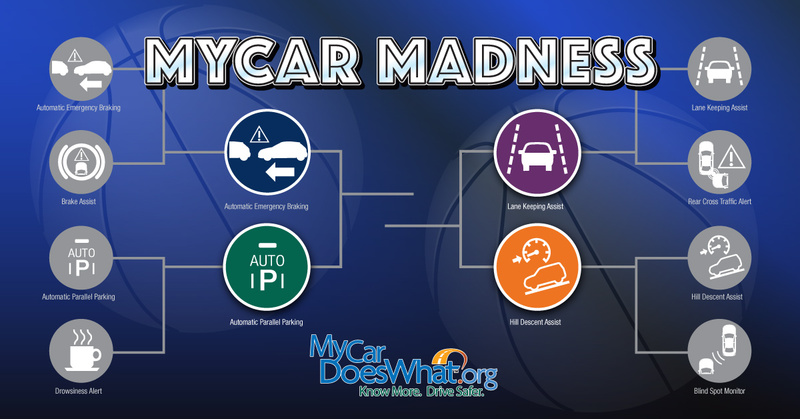 What safety technologies are in your final bracket? March is here and it is time for America to turn its eyes to what else? Basketball. While everyone loves the scintillating slam dunk or the clutch three-point shot, most of these exciting plays need that heads-up player who provides the assist: that key pass or pick that makes the play happen. 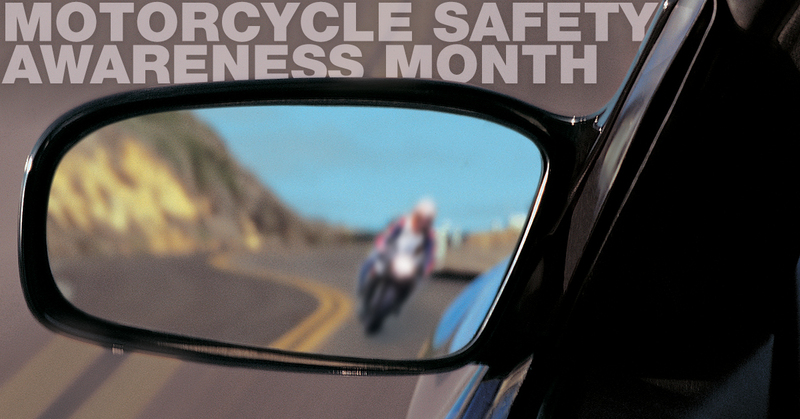 Crash-related lost work days in 2013 totaled 1.628 million, with more than 90 percent a result of off-the-job crashes. What can employers do to improve driving safety for their workers? 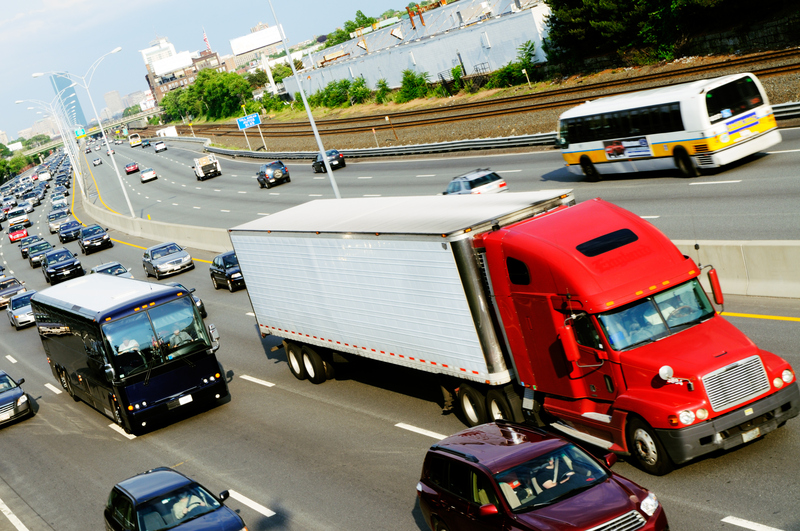 Read this post from the Network of Employers for Traffic Safety to learn more! 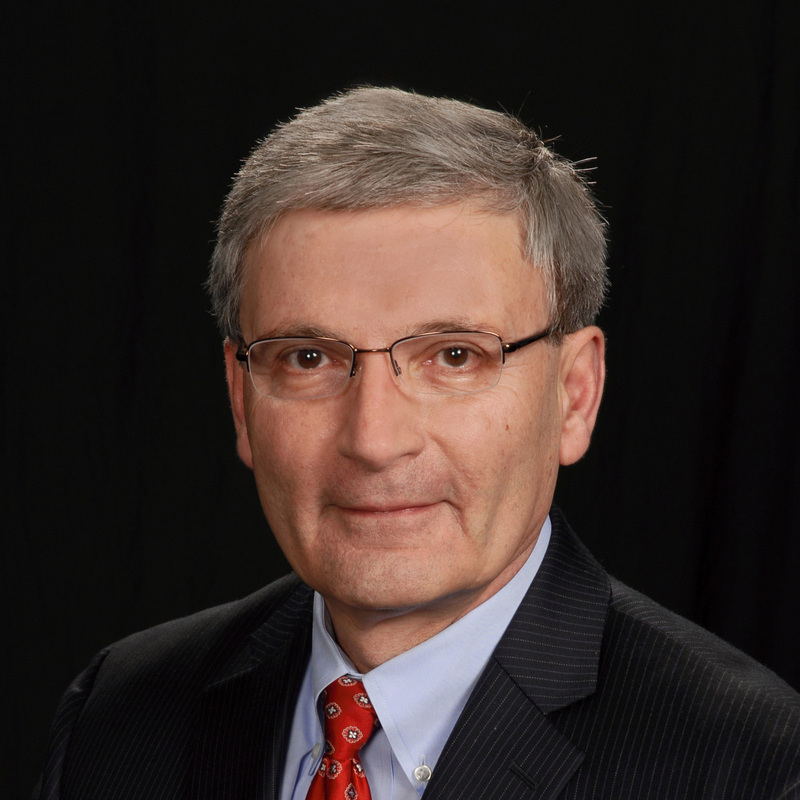 Jack became the Executive Director of the Network of Employers for Traffic Safety (NETS) since 2008 and is responsible for leading NETS’ global road safety efforts. Key programs include the annual STRENGTH IN NUMBERS® fleet safety benchmark program, the annual Drive Safely Work Week™ campaign and executing traffic safety cooperative agreements on behalf of NHTSA. In addition, Jack represents NETS on the UN Road Safety Collaboration, the principal steering group for the Decade of Action for Road Safety 2011-2020 initiative. Prior to his current position, Jack spent thirty-years with a Fortune 500 company. We don’t often think of our cars as public health tools, but safety features in vehicles can protect us from injuries, much as vaccines protect us from certain diseases. 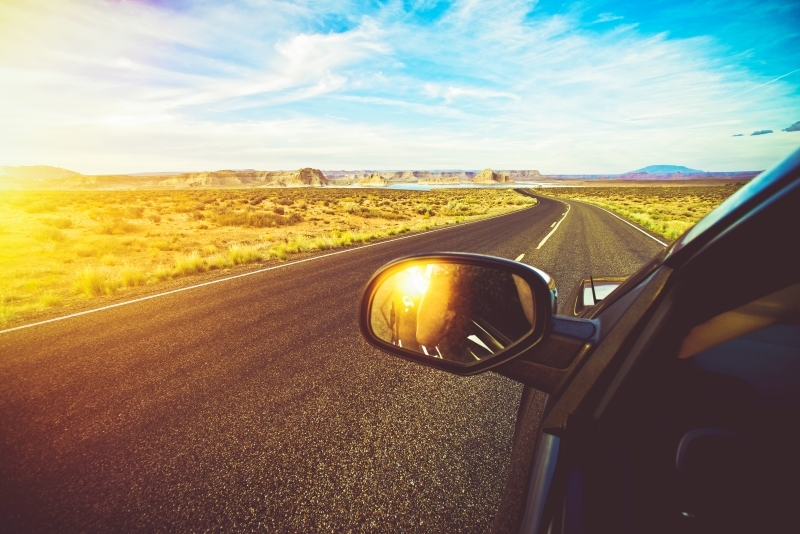 Learn more in this post by the Vice Chairman of the National Transportation Safety Board. 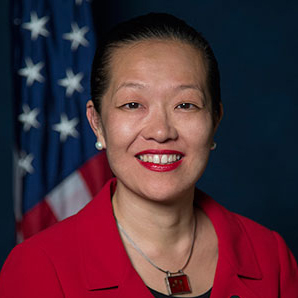 T. Bella Dinh-Zarr, PhD, MPH, is Vice Chairman of the National Transportation Safety Board (NTSB), an independent government agency that investigates accidents in all modes of transportation and makes safety recommendations to save lives and prevent injuries. Trained in public health, Dr. Dinh-Zarr dedicated much of her early career to the prevention of motor vehicle-related injuries, in the United States and internationally. New research from the Insurance Institute for Highway Safety finds that automatic braking reduces rear-end crashes by 39 percent on average, and forward collision warning alone cuts them by 23 percent. 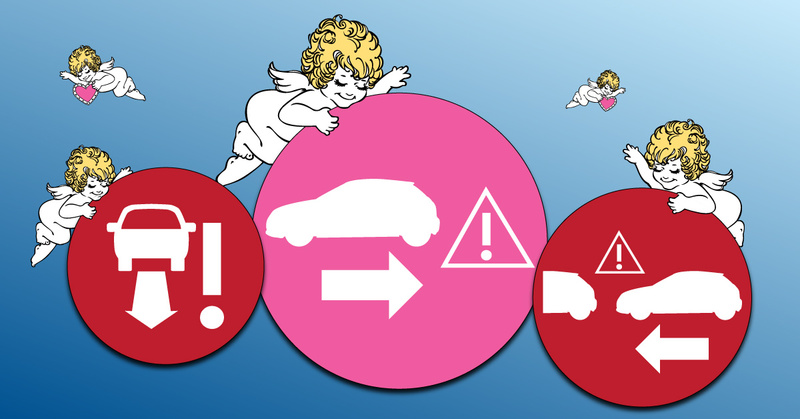 Read to learn more about the study and its implications for car safety in the future. 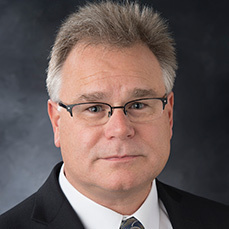 Adrian Lund is president of the Insurance Institute for Highway Safety (IIHS) and the Highway Loss Data Institute (HLDI). IIHS is an independent, non-profit scientific and educational organization dedicated to reducing the losses – deaths, injuries and property damage – from crashes on the nation’s roads. HLDI shares and supports this mission through scientific studies of insurance data and by publishing insurance loss results by vehicle make and model. My Car Does What?! Welcome! Introducing MyCarDoesWhat.org, a new place to show you how you can keep yourself and your loved ones safe with new technologies. Dr. Daniel V. McGehee is director of the Transportation and Vehicle Safety Research Program at the University of Iowa Public Policy Center. Dr. McGehee has done research in driver performance and distraction for more than 25 years and has developed numerous advanced driver assistance systems and post crash technologies that prevent or reduce the severity of crashes.